The publication Roman Ondák aims to meaningfully add to the discourse surrounding the practice of one of the key artists of his generation by charting the development of Ondák’s work over the last couple of years. Ondák’s practice of appropriating mundane, everyday moments for the context of art and his mode of activating new aesthetic, social, and political imaginaries in his work are critically analyzed in comprehensive new texts by Jessica Morgan (curator, Tate Modern, London) and Jan Verwoert (curator and critic, Berlin). 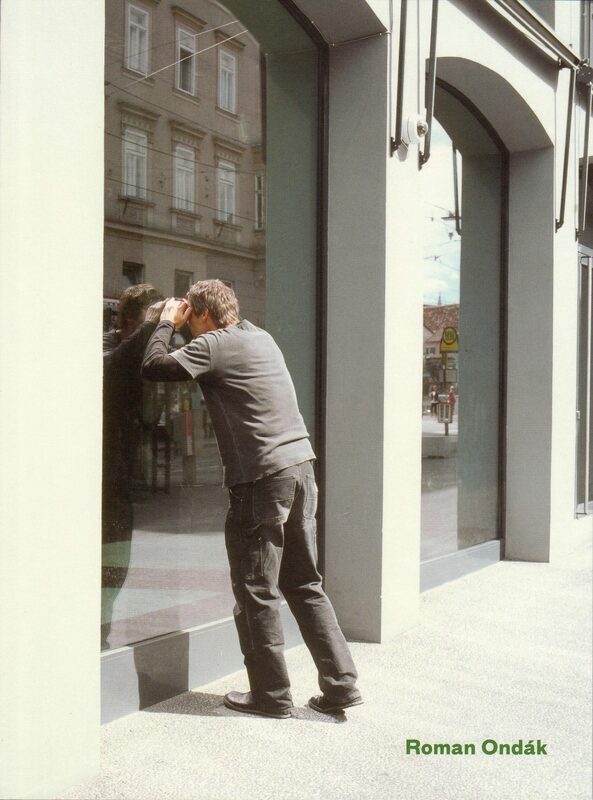 The catalog is realized in conjunction with two solo exhibitions of the work of artist Roman Ondák: Roman Ondák at Galerie im Taxispalais, Innsbruck, 19 January–4 March 2007 and The Day After Yesterday at BAK, basis voor actuele kunst, Utrecht, 11 March–27 May 2007.